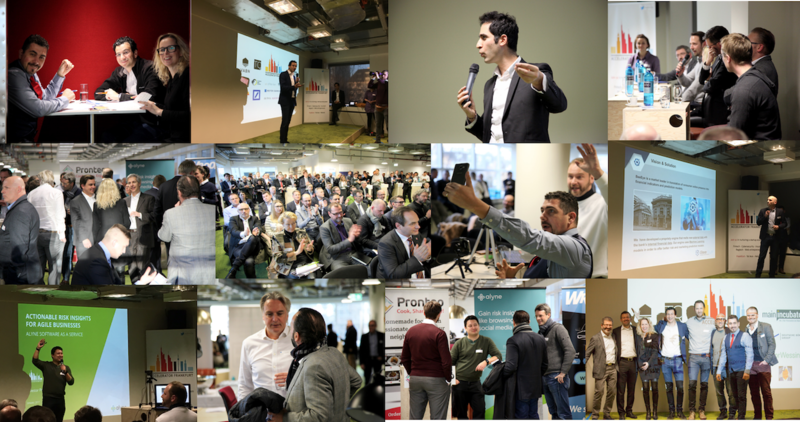 The demo-day started with a welcome speech by Ram Shoham, founder of Accelerator Frankfurt “For an entrepreneur, courage alone is not enough, you also need 100% commitment”. 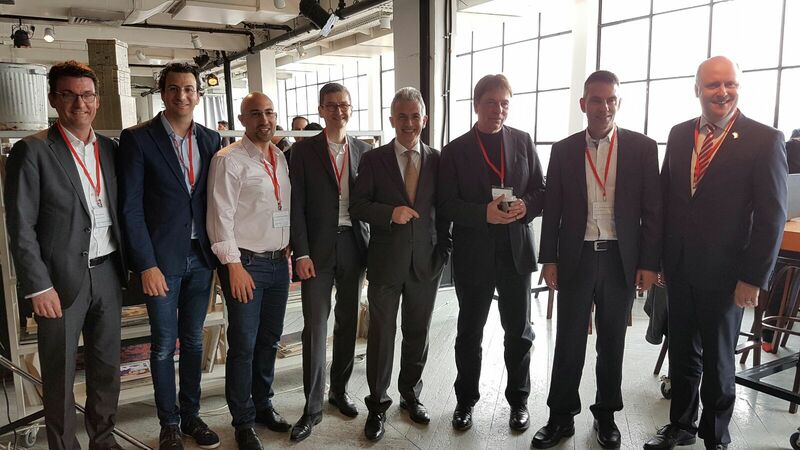 In his speech, he emphasized the importance of sponsors and support to private initiatives like Accelerator Frankfurt who contributes to the ecosystem. 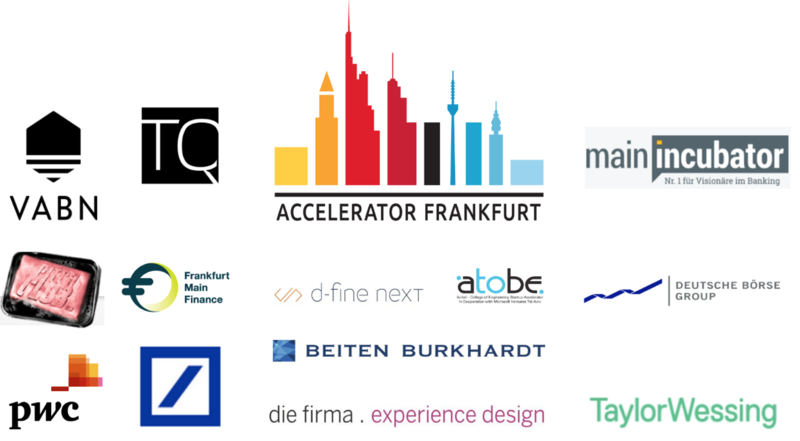 Beiten Burkhardt, D-fine, die firma, AtoBe and Ciklum are the strategic partners for the Accelerator Frankfurt program. 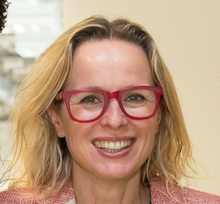 The demo day was sponsored by VABN and Taylor Wessing. Many thanks to all of our sponsors and collaboration partners. The event was moderated by Peter Hopwood who kept the audience engaged through the evening. During the inspiring keynote from Björn Weigel, author of The Innovation Illusion, he pointed out: “We live in a culture of corporate managerialism and lost aspirations”. Innovation seldom comes from big corporates with rigid structures and high bureaucracy. The future looks bleak since globalisation, grey capitalism and regulations make investments in innovative technologies a challenge. 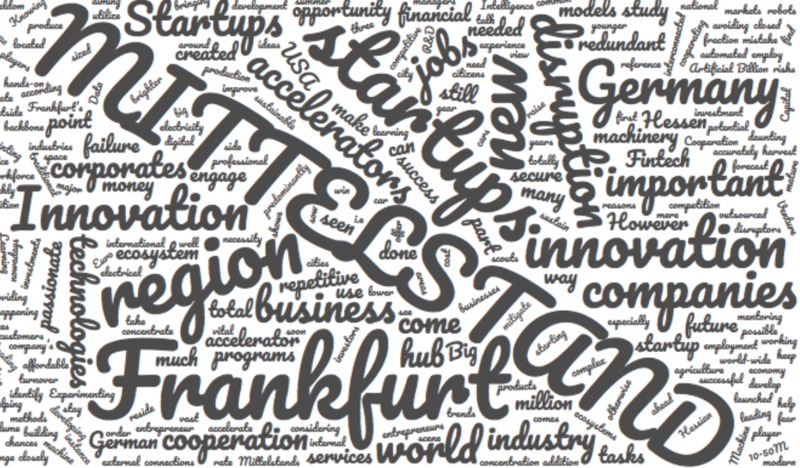 Frankfurt aspired to become an international startups hub. 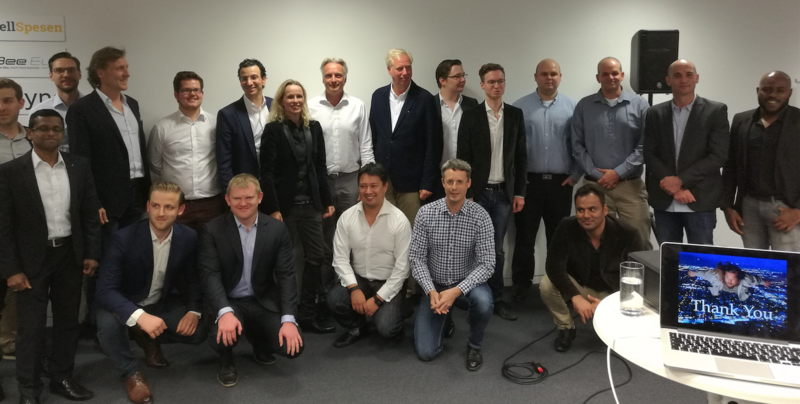 “Frankfurt has what it takes to become an international B2B startup hub, especially in FinTech. 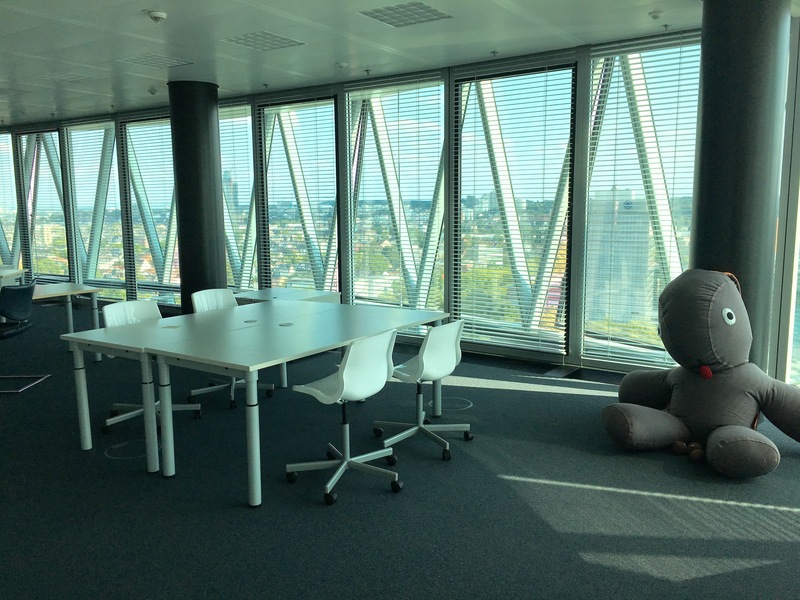 Frankfurt is an excellent place for startups here they are close to customers and financing. 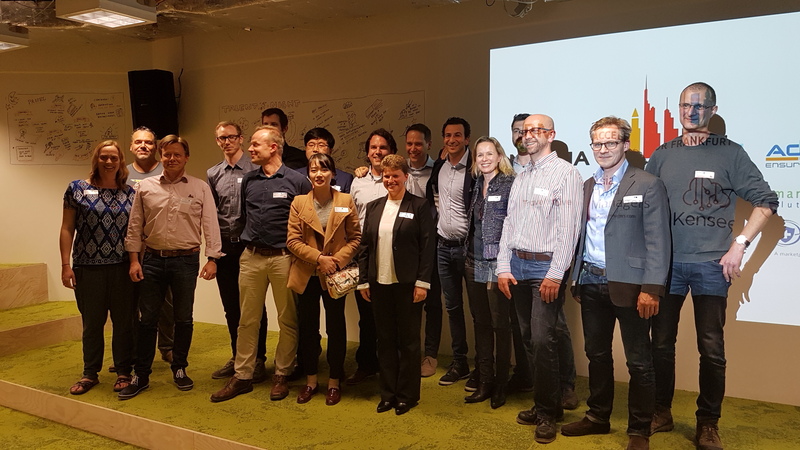 The feedback from our startups is that our mentor network and hands-on program significantly accelerates their development.” says Maria Pennanen, co-founder Accelerator Frankfurt. 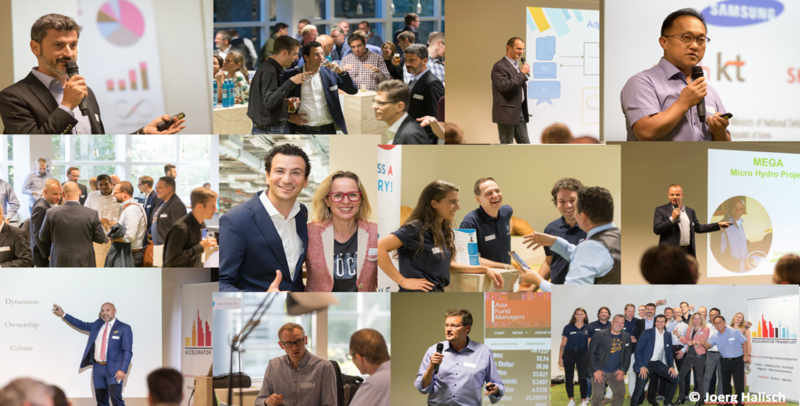 The next program starts on 25th of September 2017 and is open for applications online https://acceleratorfrankfurt.com. 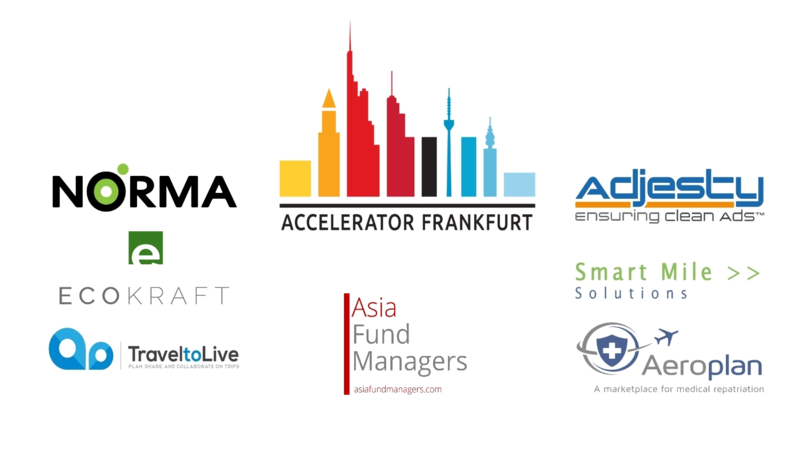 Accelerator Frankfurt is an international program focused on getting startups investment ready and business development. The four-month program offers startups mentoring by successful serial entrepreneurs, coaching, office space and professional services. 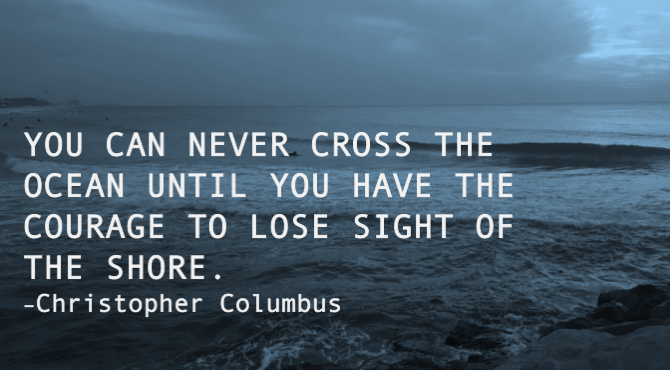 We accept web entrepreneurs past the idea stage and the potential to scale internationally. 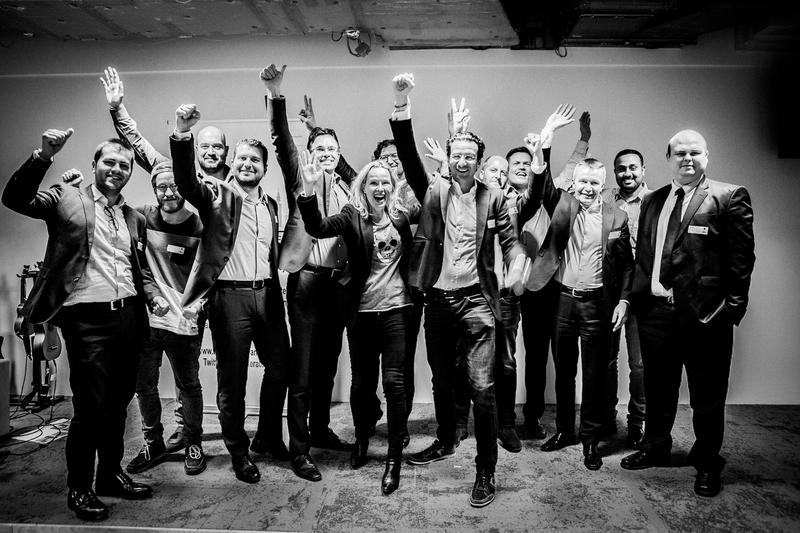 The program focuses on B2B startups mainly from FinTech, RegTech, InsureTech, Cybersecurity & Blockchain. 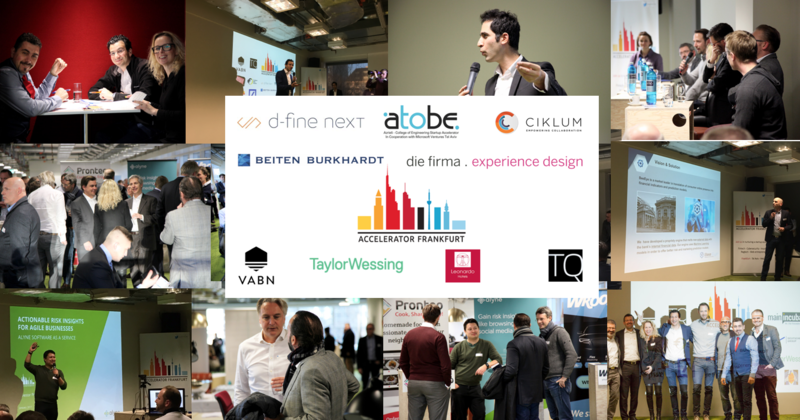 You can follow us on twitter @accelerator_ffm, like us on Facebook or contact per email ram@acceleratorfrankfurt.com.